Junk car removal is faster and easier than ever with Junk My Car Detroit. 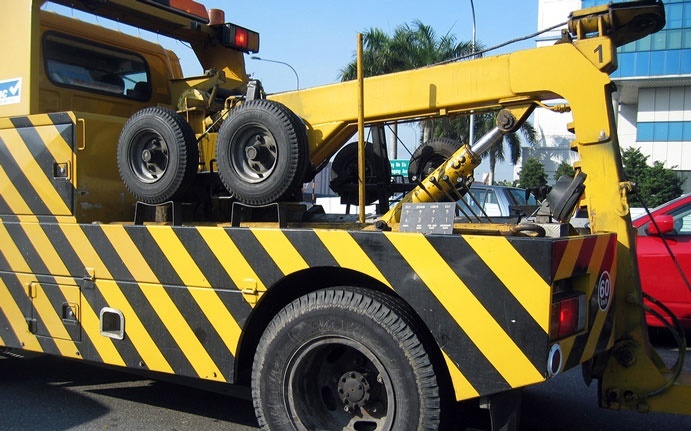 We provide junk car removal and unwanted car removal with no hassle to you. We remove junk cars and pay you cash, simple as that. Let us do the work for you by calling (313) 736-5059 to remove your unwanted car. We guarantee fast and friendly service with each junk car removal service. We make it easy to get unwanted car removal fast and easy. We remove junk cars and leave you with a handful of cash with no hassle and no strings attached. Have an unused or unwanted car? Junk My Car Detroit can transform your unwanted car into cold hard cash. We provide the quickest local car pick up for any vehicle. Even if it doesn't run, we provide scrap car pick up services in Detroit. Give us a call to get a quote over the phone and we will guarantee our prices, even without seeing the car. Then we provide cash on sight when we come for the car pick up. The easiest way to get cash for your car is junk car pick up from Junk My Car Detroit. It is easier than ever to get rid of your unwanted car. Our free car removal is perfect for local junk car removal in your area. If you have an old car that doesn't run and you don't have the time, energy, or cash to fix it up, call us for free car removal and we will give you a quote over the phone and provide cash on site. Call us for a free junk car removal quote. We give you a guaranteed price over the phone, even without seeing the car, and provide cash fast with same-day pickup.